Your Oasis On The Water! 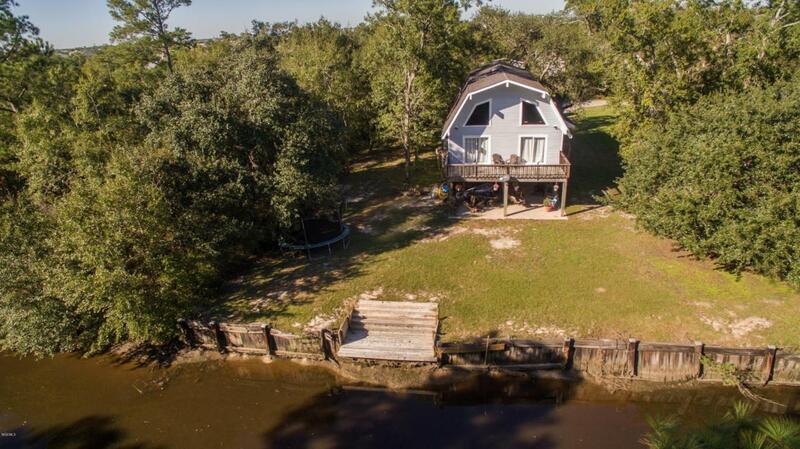 Your oasis on the water in the beautiful Bay St. Louis! his home is tucked away on almost a HALF ACRE lot on the canal surrounded with beautiful mature trees! Brand new deck on the water with a bulkhead ready for your fishing boat. Just 10 mins to the Blind Tiger by water! 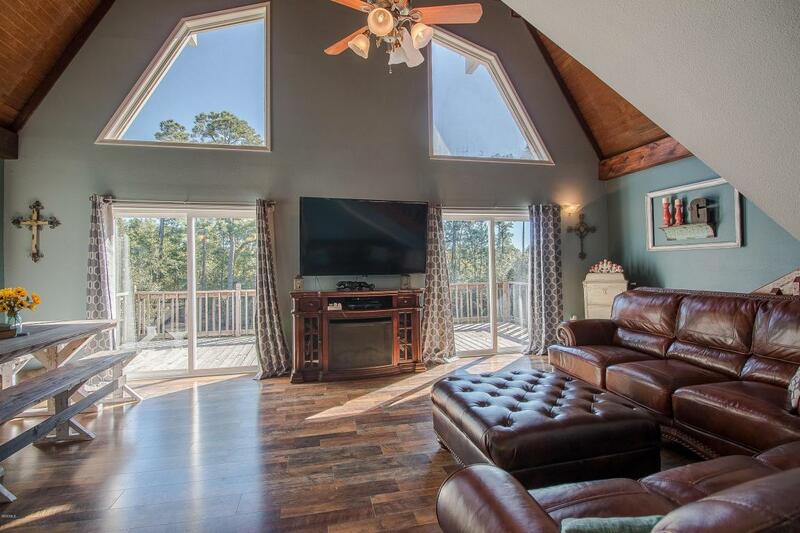 This home has tall ceilings with rustic wood beams that gives it a cabin type feel! Features include; large master bedroom upstairs, laminate wood floors, stainless steel appliances, open floor plan for entertaining, large deck overlooking the water, two storage rooms underneath home, and so much more! Come take a look today! This won’t last long! For an up-close glimpse into life at 2131 Hollywood Dr, please review the following interview between the Seller and their Amanda & Associates Real Estate Agent, McKinsey Boss Hendry.